THE CUSTOMER CARE & PATROL (CAP) Team was designed to help youth develop skills that could help participants in the work force and provide relevant experience related to their career goals. Over 85 students and youth have gone through the program since it started in 2004, each securing positions in desired career fields or continuing to develop their educational goals. We think it’s important to celebrate the successes of our alumni and showcase how diverse the program is, so we are conducting a series of interviews for a new project called Where Are They Now? 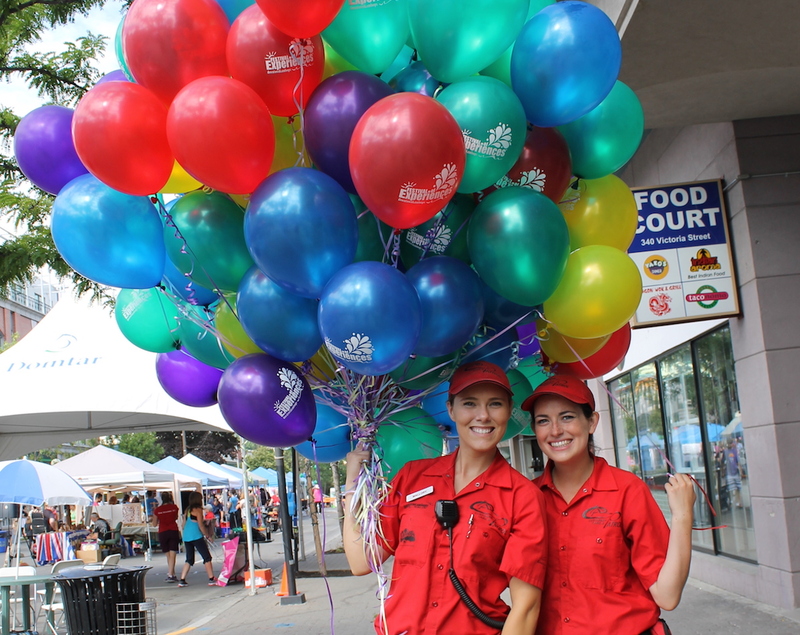 For this series we have started contacting previous CAP Team employees and seeing what they are up to and how their experience with Downtown Kamloops helped them achieve their success. As we develop this series and reach out to even more CAP Team alumni, you can find their stories at http://www.downtownkamloops.com and in our monthly newsletters. If you are a CAP Team alumni and would like to share your story, please contact alexis@downtownkamloops.com for ways to get involved! If you know a CAP Team alumni, please feel free to share this opportunity with them! 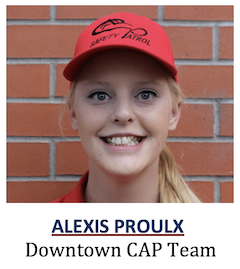 Alexis Proulx is the Customer Care and Patrol (CAP) Team Supervisor & Back Alley Art Gallery Coordinator. Reach her at 250-572-3008/3009. Email capteam@downtownkamloops.com. Follow on Facebook, Instagram (Downtownkamloops) and Twitter (@downtownkamloops).